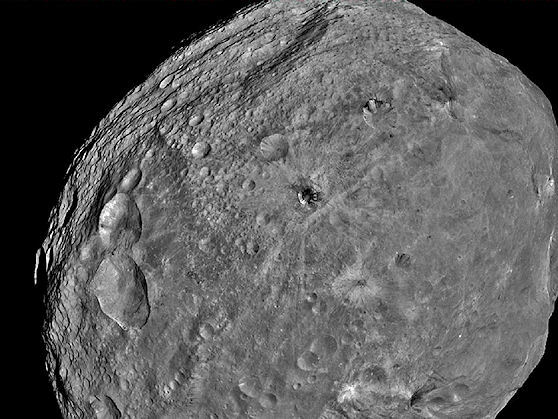 Dawn's image of Vesta on July 24, 2011. When a NASA spacecraft goes into orbit around a new world for the first time, the control room is usually packed to capacity with scientists, engineers, and dignitaries ready to leap and shout when the retro-rockets fire. It's a big, noisy event.